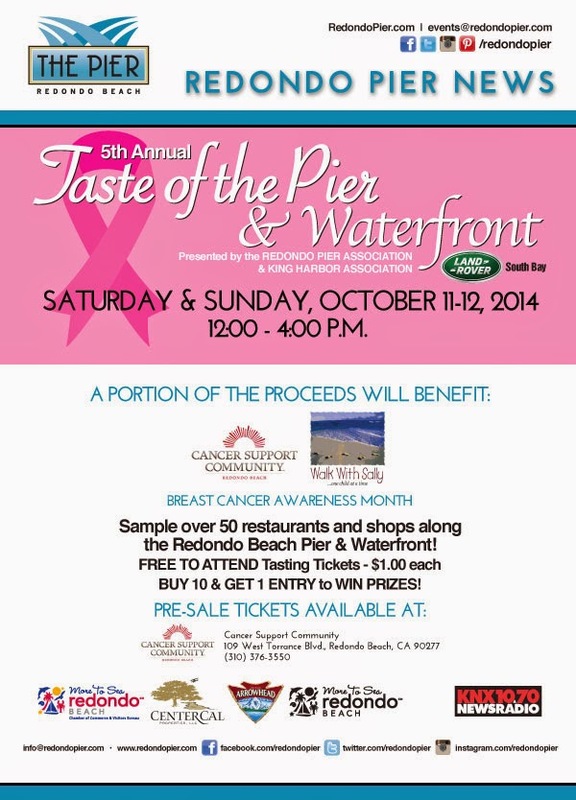 SAMPLE OVER 50 RESTAURANTS OCT. 11 & 12 @ TASTE THE PIER - REDONDO BEACH - EAT WITH HOP! CALLING ALL SOUTH BAY FOLKS, REDONDO BEACH FOLKS AND ANY FOLKS WITH NO PLANS NEXT WEEKEND! REDONDO BEACH IS HAVING A FABULOUS FOODIE EVENT NEXT WEEKEND FEATURING OVER 50 RESTAURANTS ! Redondo Beach's Taste The Pier event is perfect for grabbing some bites while enjoying the beautiful beach at the same time. This is an annual event that has been going on for the past 5 years to give every foodie a chance to sample over 50 restaurants. The restaurants at this event are restaurants from around the Redondo Beach area. So if there is any restaurant y'all been wanting to try, make sure to stop by the event! I've been to this beach before several times when I was little and remember causing the demise of many baby crabs and collecting plenty of seashells. Of course, suffering from sunburns and accidentally swallowing salt water was not uncommon for me either. All good memories though! 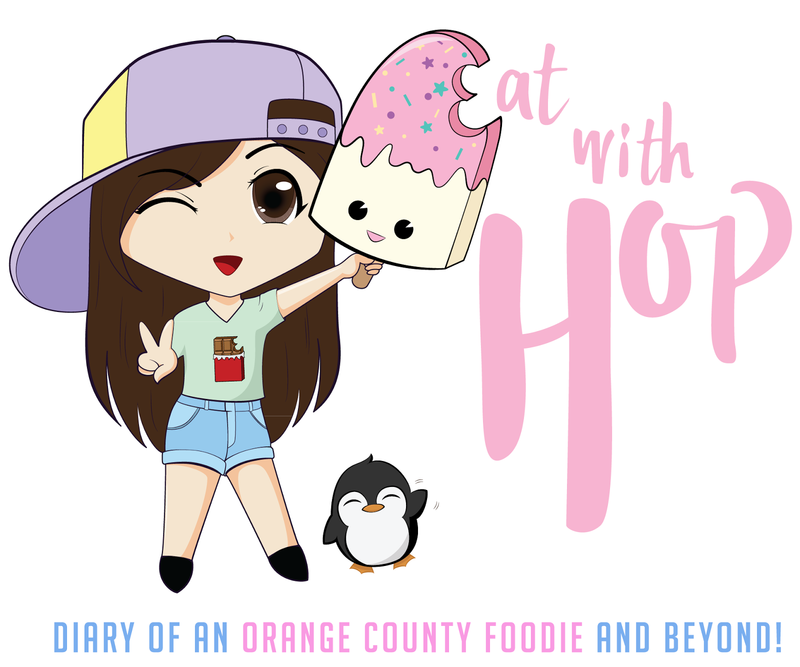 Now that I'm all grown up and have become a self-proclaimed foodie, I am definitely looking forward to this event and going back to the beach. I better see you reaters there as I tour the pier, international boardwalk, King Harbor and devour all the yumminess along the waterfront! Unfortunately, I do not have a full list of all the participating restaurants but for sure Barney's Beanery, R10 Social House, Kincaid's Restaurant, Pacific Fish Center and many more will be offering delicious bites! *I'll be there on Sunday, 12th! A portion of the proceeds will be donated to two local non-profit organizations: Walk With Sally and Cancer Support Community.